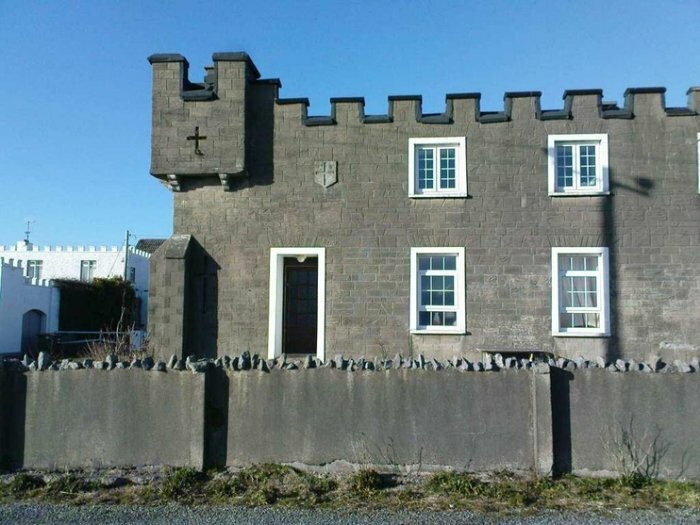 Superb opportunity to purchase a once in a lifetime property positioned within the original walls of Ballyheigue Castle, this three bedroomed property with Kitchen and Living Area has a front patio area which has the benefit of stunning unspoilt elevated views of the Atlantic Ocean and Ballyheigue Strand. Situated within walking distance of Ballyheigue Village and all amenties it would make a magnificent holiday home/ retirement property. Viewing Highly recommended.